Paul has been a big part of radio across the North West for as long as anyone can remember. Initially as a presenter, Paul has managed some of the biggest stations on the dial. Winning a few awards along the way too! He’s presented on Radio 1 and hosted ‘Top of the Pops’ on the telly. 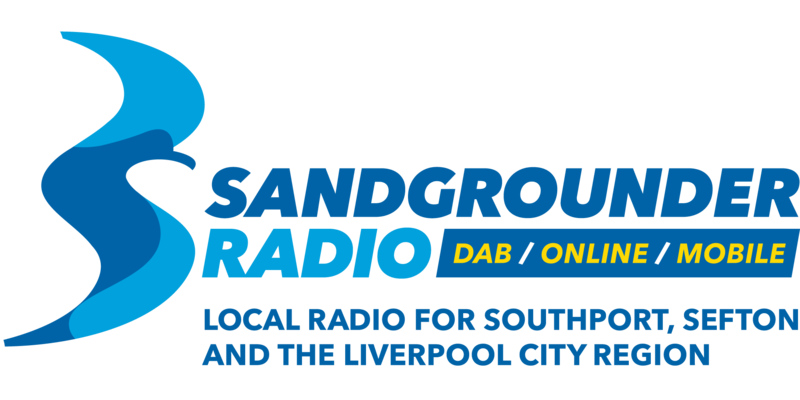 Paul is thrilled to be back where he belongs, behind the microphone on Sandgrounder Radio.